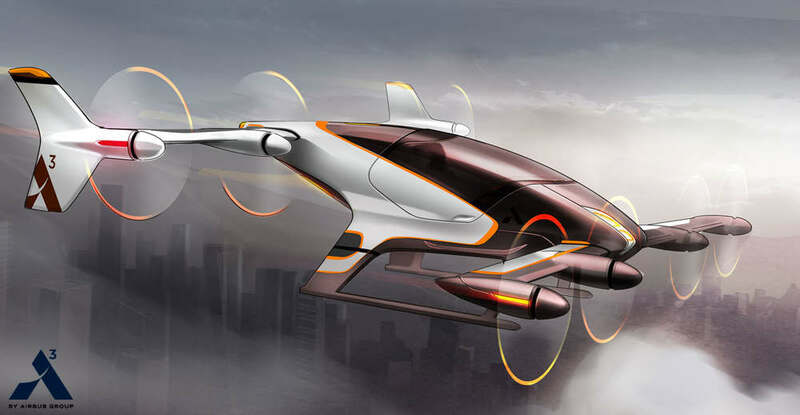 Vahana is a self-flying taxi concept created by Airbus. 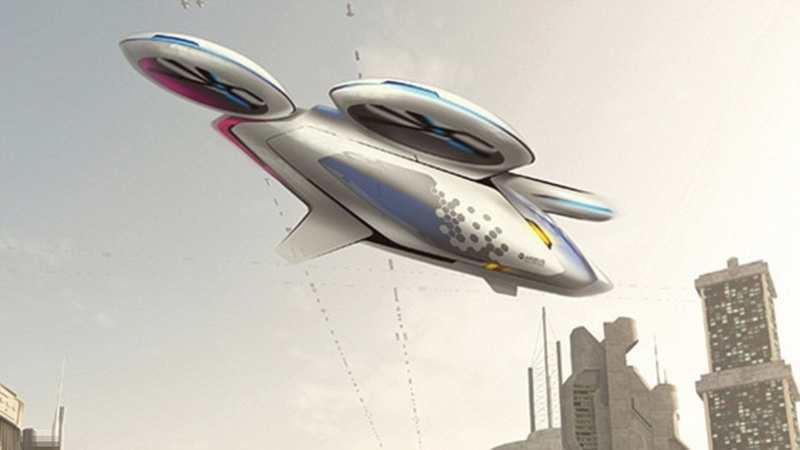 Airbus Group is working on the dream of all commuters and travelers: to fly over traffic jams at the push of a button. 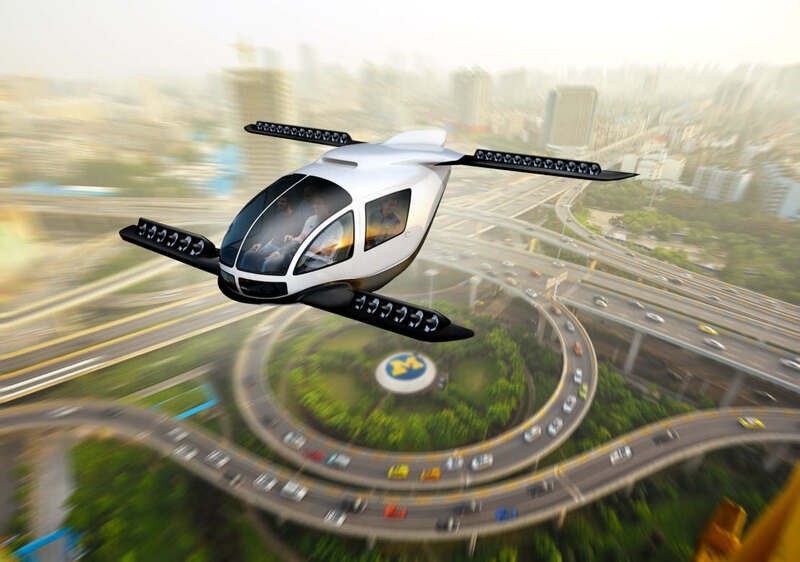 Rides in Airbus’s self-flying cars will cost the same as a regular taxi. 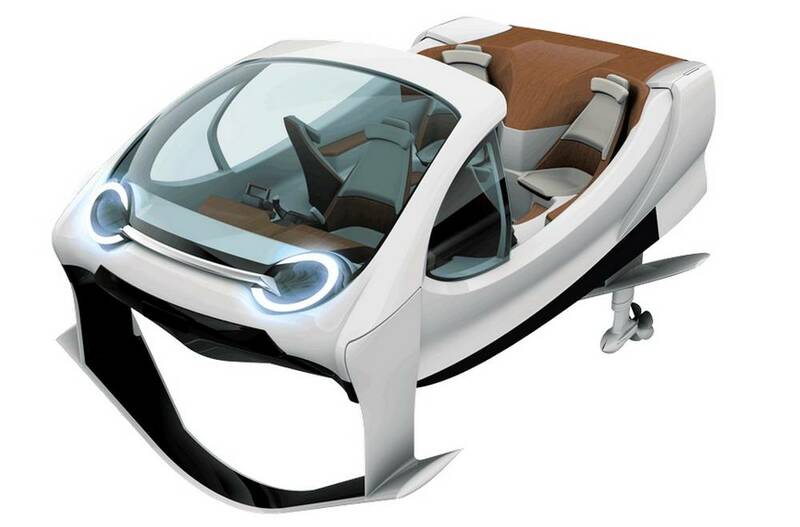 SeaBubbles electric hydrofoil water taxis, you can find them this summer Paris. 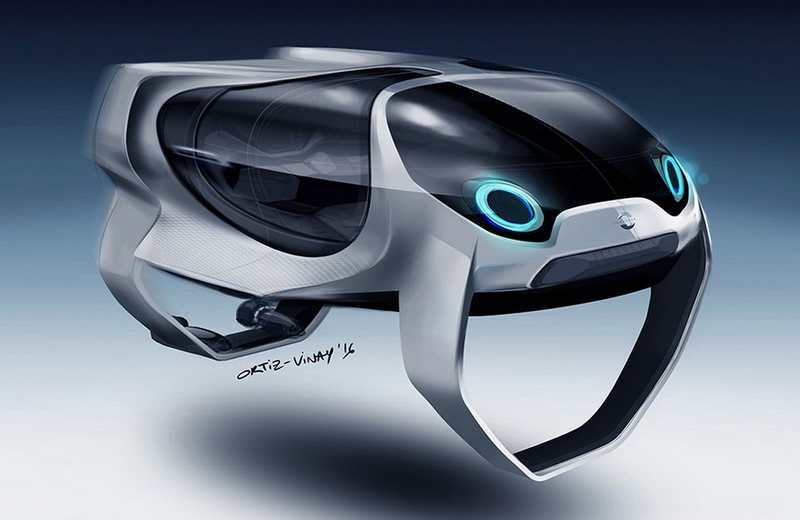 The electric SeaBubble is autonomous during its rides and is charging while stationed at the Dock. 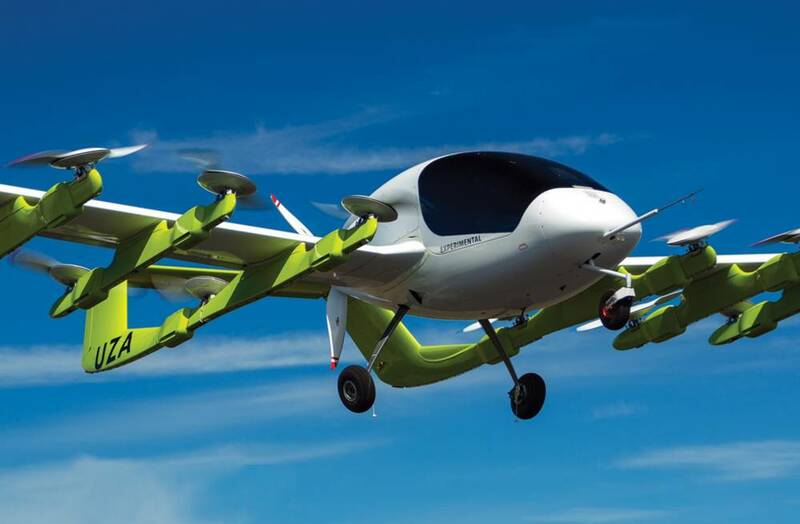 Meet Cora, Kitty Hawk’s electric prototype air taxi, designed and built to bring the freedom of flight to our everyday lives. 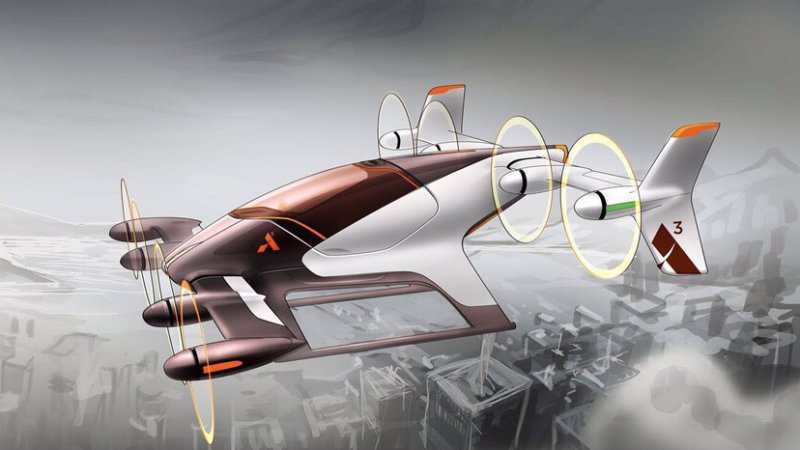 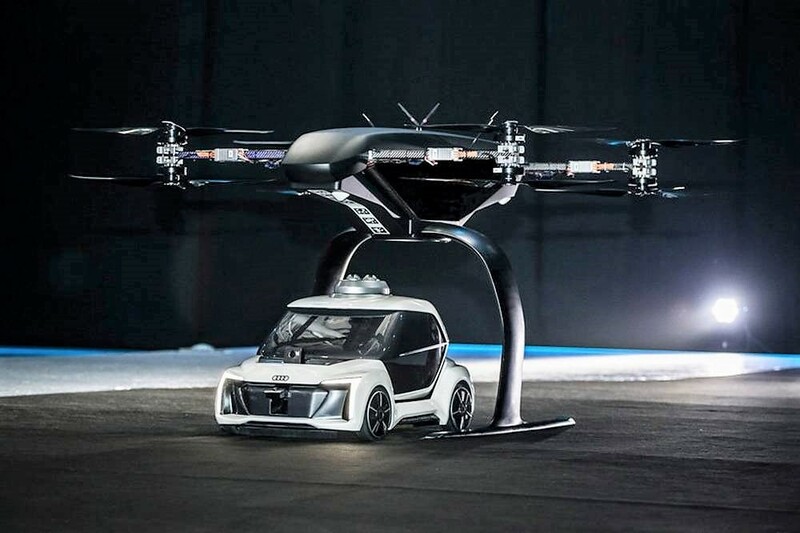 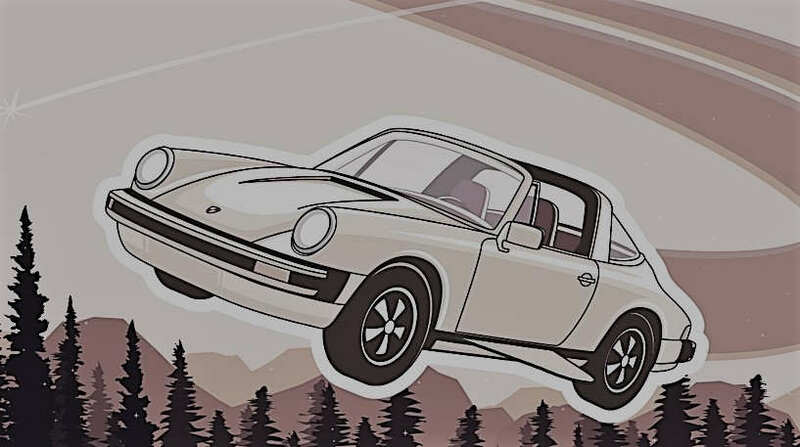 German car maker Porsche, plans to build a flying passenger drone. 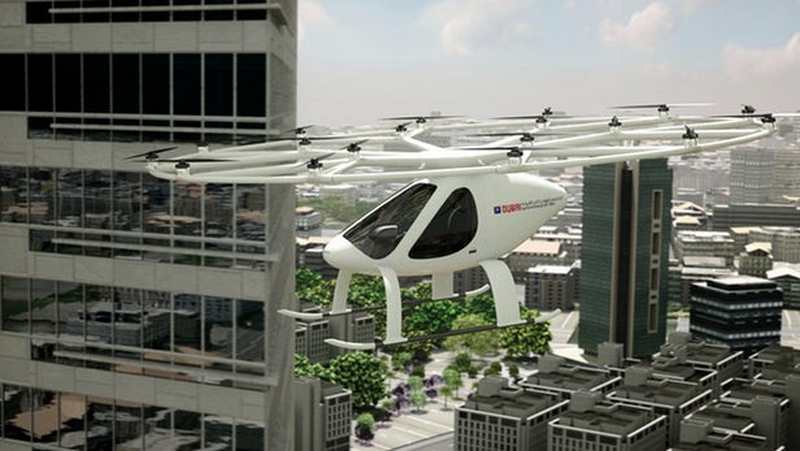 The Volocopter that can lift off and land vertically, will soon fly as an autonomous air taxi in Dubai.